I assume your little surprise was a sheet of stickers; I hear those are included in the UK editions, but sadly, not the American ones. Sigh and grunt of displeasure. Only to be exceeded by the fact that my edition has not yet arrived from amazon,com when it was pre-ordered in December! As to the format of the read along, I suppose I should talk about that on Sunday Salon. I guess I thought we'd read it at our own pace and discuss the questions out forth by Random house on September 12. The questions that people want to address, anyway. 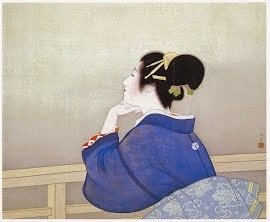 I love Higashino's work. 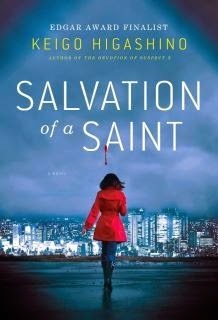 Can't wait to read Salvation of a Saint myself. I know little about Japanese literature. 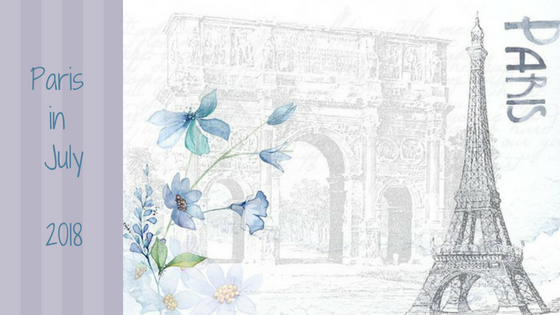 I bought more French books when I was in Paris last May and now I am also reading memoirs of WWI soldiers, but I’ll keep the name of Keigo Higashino as his books sound interesting. I read some Japanese writers, the last one was Yukio Mishima I think. I cannot delete my duplicate comment - sorry. 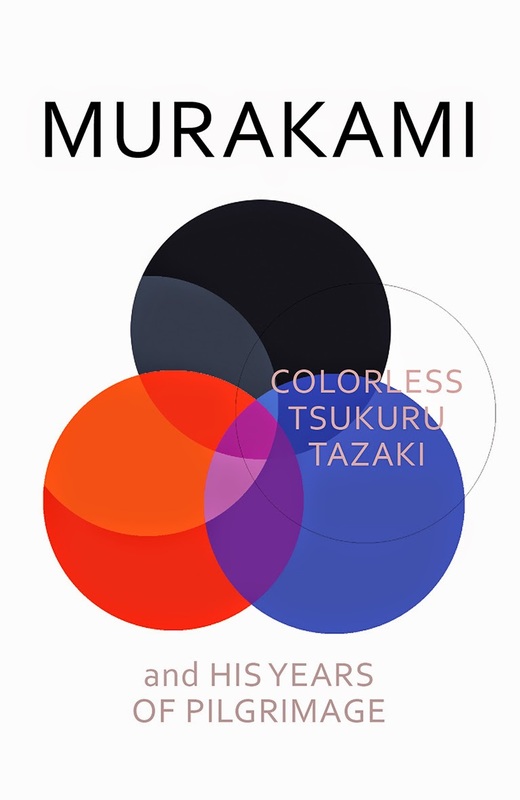 Oh - a Murakami readalong. I've just started it, maybe I will jump on board! I also got the stickers - maybe the stickers were the consolation prize for Brits & Aussies for getting a book with the word 'colorless' on the cover. 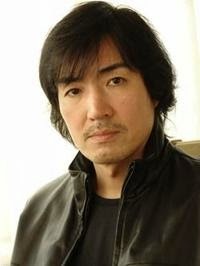 I have read two of Higashino's books - Malice and The Devotion of Suspect X. Both were great so I look forward to getting to Salvation of a Saint and Naoko. I like it how Higashino seems to work backwards - in the two I have read we know who the culprit is but the intrigue is working backwards to find the motive.